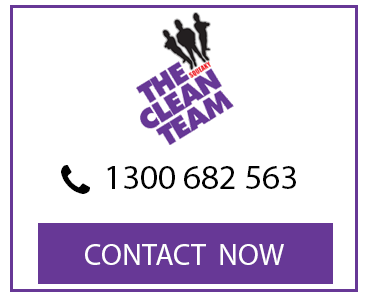 When you choose the Squeaky Clean Team, you’re choosing Melbourne’s carpet cleaning experts. 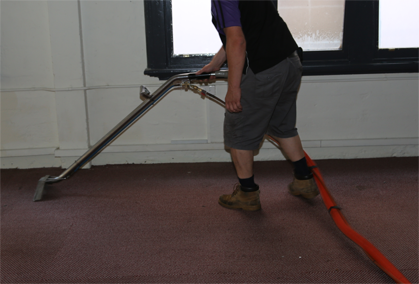 Our Clean Team are highly trained carpet cleaners who possess the experience and expertise to help you with all your carpet cleaning needs. 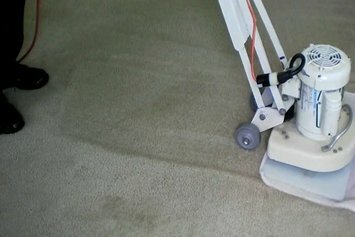 There are many methods of carpet cleaning, and over the years we have looked at all of these and selected the best. 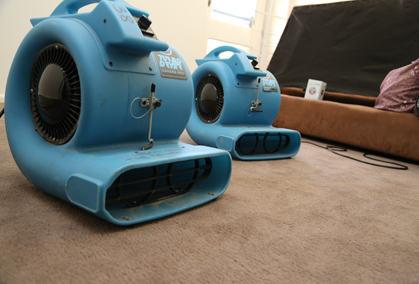 As a result, we offer both carpet dry cleaning and carpet steam cleaning for your home and office. When you need effective carpet dry cleaning in Melbourne, you can rely on our professionals to get the job done. 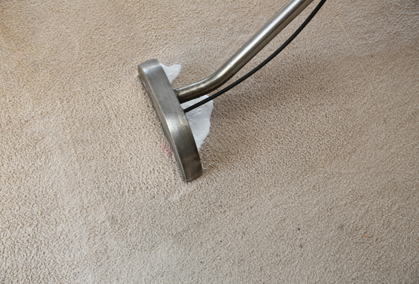 Our ‘Squeaky Clean DRY Clean’ is recommended when the carpet will be walked on immediately after cleaning, or as an alternative to carpet steam cleaning when the carpet cannot be left in a slightly damp state. We recommend our ‘Squeaky Steam Clean’ for soiled carpet, or our double action ‘Squeaky Steam Clean Plus’ if the carpets are heavily soiled. 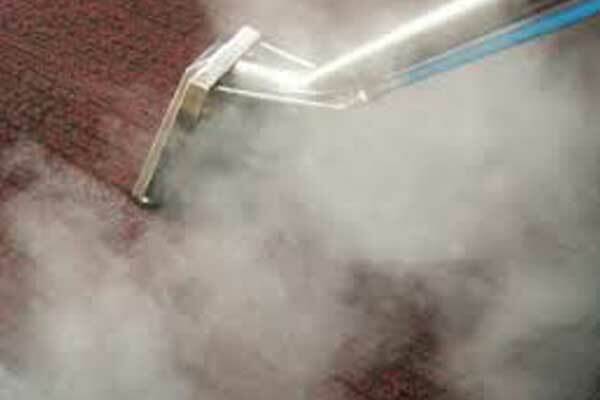 What Does Carpet Steam Cleaning Involve? The ‘Squeaky Clean DRY Clean’ is a multi-stage process using specialist chemicals and equipment selected by our expert carpet cleaners. First, your carpets will be assessed. We will next pre-spray them with a biodegradable cleaning solution, with special attention paid to any spots or stains. The carpet is then dry cleaned using the bonnet dry cleaning method, which is also called encapsulation. 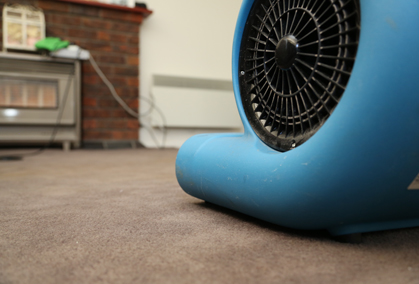 After we extract dirt, carpets are normally ready to walk on in one hour. Carpet dry cleaning is the recommended form of carpet cleaning if time is a restriction and your carpets are not heavily soiled. 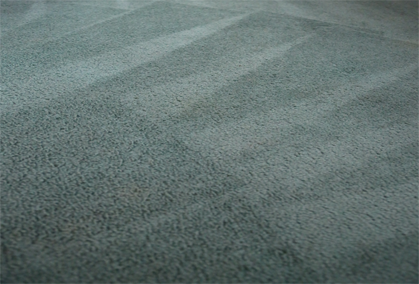 However, we do recommend that your carpets be steam cleaned between dry cleanings to pick up any embedded dirt. Operating seven days a week, we can be called on for all your carpet dry cleaning needs. Call us now learn more about our processes or arrange for a free no-obligation quote.